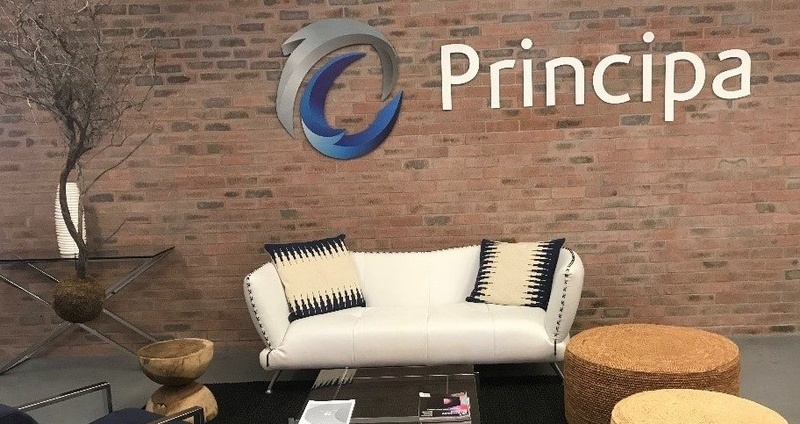 The Principa brand is unique and memorable as it is associated with creativity, integrity, innovation and deep expertise. Our website and blogs embodies every extraordinary aspect of our brand and we are very proud of it. We bring the same remarkable elements from this digital world, into our offices and into every interaction we have. Apart from the Principa team and our clients with whom we have an established relationship, not many people understand the elements that define our brand. 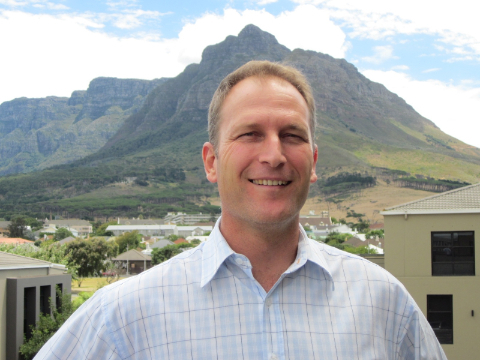 I’d like to take this opportunity to introduce you to the wonders behind Principa. Principa was inspired by our history, values and aspirations. It speaks to our core strength of using advanced mathematical techniques (such as those described in Bertrand Russell's seminal work, Principia Mathematica) to draw data insights. It speaks to how our principles and our core values determine the path we take and decisions we make on a daily basis. And it speaks to our aspiration of becoming our customers’ principle choice in delivering data-driven strategies and the #1 African based data analytics, consulting and software company for customer satisfaction and industry recognition for innovation. The ability to turn data into wisdom, which results in innovation, is why we do what we do. Our offices and company communications always include our data blocks, and as such, I frequently get asked about them. Our “blocks of wisdom” visually communicate data being converted into wisdom. The blocks of wisdom are our visual representation of why we go to work every day to Work Wonders. Our characters came into being when we were evaluating imagery to use on our website and in our collateral. Like many other companies, we considered stock photos. At this stage, though, stock photography had become so financially accessible to any sized company that it was becoming very commonplace. We created our own, unique characters which convey the sense of wonder that anything is possible with data. 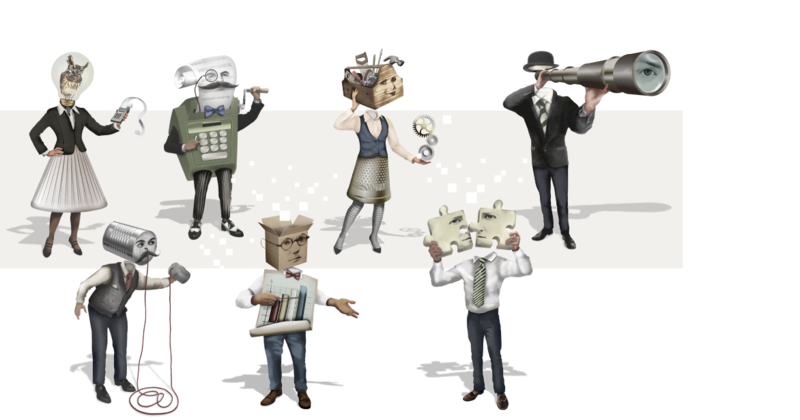 Our characters are beyond the ordinary imagination and visibly communicates the application of “wisdom” across the business through owl-like knowledge, out of the box thinking, problem solving and technical expertise…. They exist in a world where anything is possible. They are alive in our World of Wonder. Notice the blocks of wisdom? When you visit our Cape Town office, you will immediately be welcomed by our floating trees, and we often receive compliments about them. They add a stylish and modern feel to the office, but to us, there is a deeper and richer symbolism attached. The branches of the tree represent the different areas of our business, and like a tree, we are always open to growing into new strategic areas. The roots of a tree are what grounds the tree and enables it to grow by providing it with essential nutrients and stability. To us, these are akin to our foundational principles: delivery excellence; financial focus; creativity & innovation; and personal mastery. Just as a gardener applies energy and skill to nurture the tree’s roots and branches, fully confident in its innate ability to produce fruit, so we believe that by focusing on the care of our own roots and branches (principles, strategy, values and function), so too will not only Principa bear fruit but also the clients we engage with and our Principa people. Our vision and strategy are what nurtures our roots and helps us grow. And so back to our trees in the reception area – in true Principa style, we added an extraordinary touch and made them floating! They're not only true to brand and motivating, but they are a great touch to corporate videos. Combining the symbolism of trees with our data blocks, gave rise to our data trees. We associate data with growth, and by combining the two ideas they represent not only our fundamental approach but also our philosophy regarding growth. 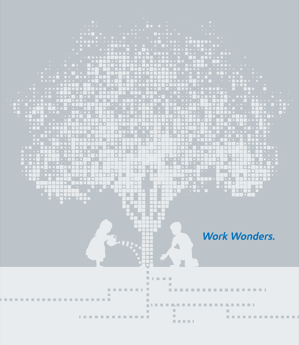 So just like selective trees are able to bear wonderful fruit; we believe that with data, we can Work Wonders. And so in conclusion: we are a fellowship of business, data and computer scientists united beyond a common purpose which is simply to “Work Wonders”! We can’t wait to talk to you.